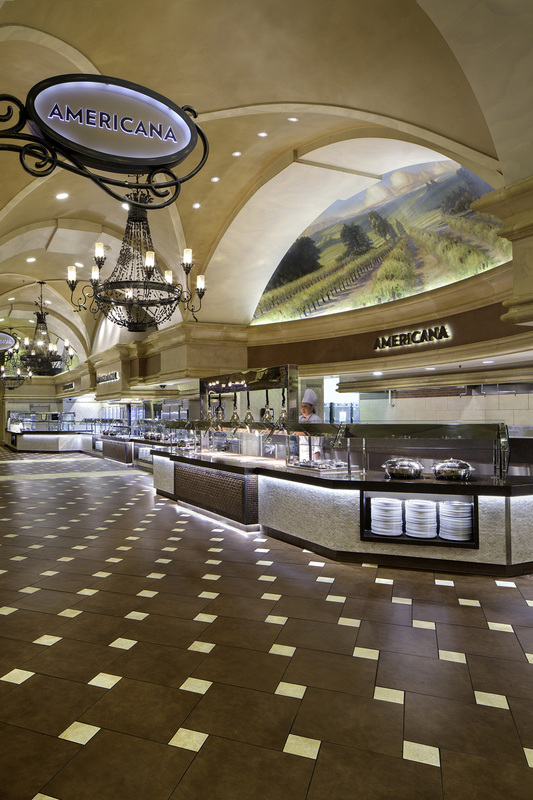 This remodel replaces the kitchen equipment, main serving areas and major finishes throughout the serving/patron side of a 500 seat buffet at Thunder Valley Casino Resort. 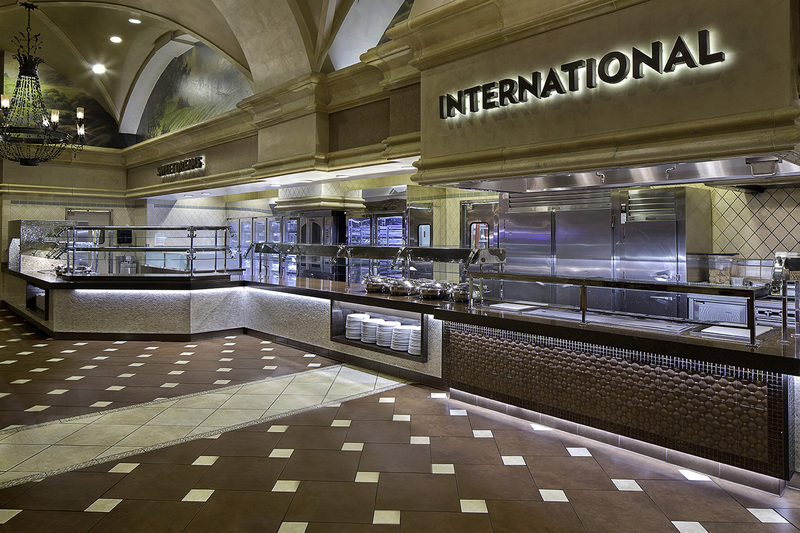 The existing serving line had aged to a point where the casino needed to perform a complete replacement with more durable construction and higher quality finishes. 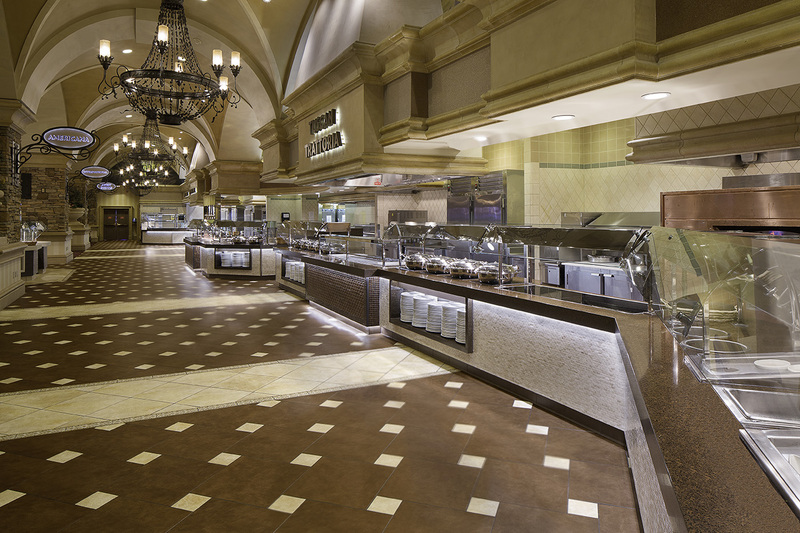 This remodel was completed in multiple phases for numerous serving stations to ensure all food offerings were available during construction so that buffet patrons were not inconvenienced.